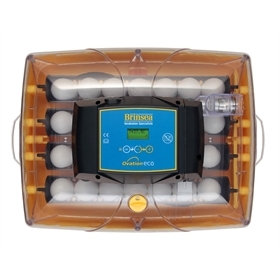 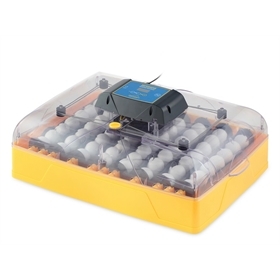 This incubator model, the Ovation 28 Eco, holds 28 hens’ eggs and has automatic egg turning as well as a fan circulating the heat evenly: no hot or cold spots! 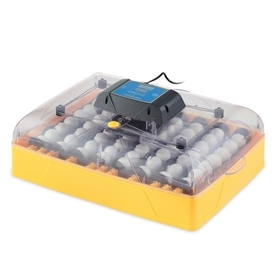 It comes with digital temperature control including alarms. 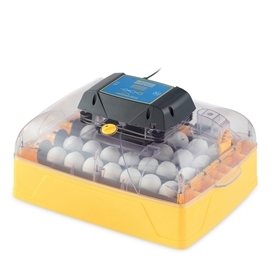 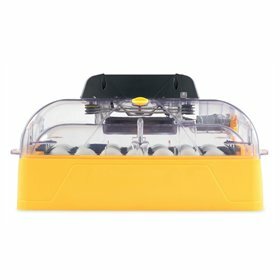 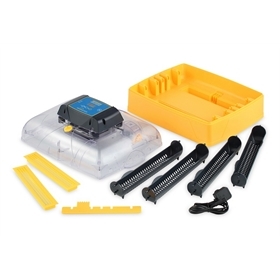 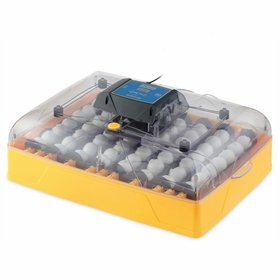 If you're looking for additional automatic features to make home incubation easier, please check out our other models: the Ovation 28 Advance (which has a digital humidity display and periodic cooling), or the Ovation 28 Ex (which has fully automatic humidity control with integrated water pump and alarms).